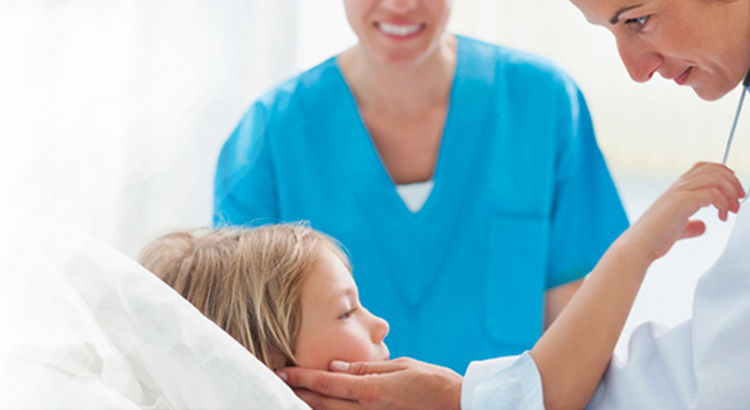 In the month of January 2015, Fortis Memorial Research Institute (FMRI), Gurgaon launched Fortis Radiance, a comprehensive, state-of-the art, aesthetics centre for dermatology and cosmetology. 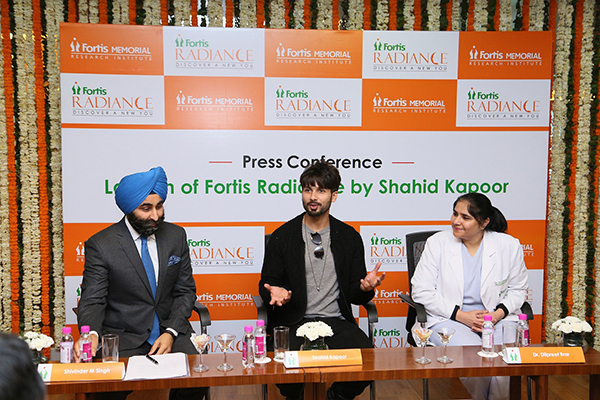 Fortis radiance was inaugurated by the leading actor, Shahid Kapoor. The Centre offers several revolutionary treatments in NCR including, cool sculpting to remove stubborn fat.